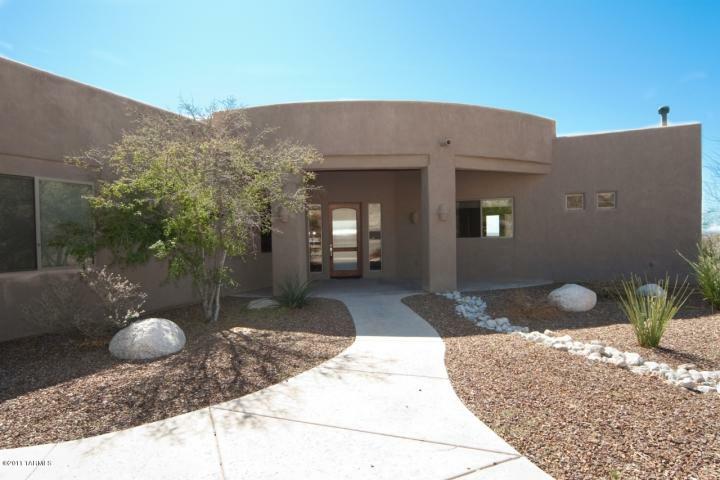 4556 Saddle View Drive, listed by Keller Williams of Southern Arizona, at a List Price of $239,900 went under contract today. It last sold in August 2003 for 290K. This one-story home has over 2,200 square feet. Upon close of escrow, I will know the final sales price and I will publish it here. As I reflect on the Sabino Mountain sales of this year, it comes to mind that the biggest bargain was the sale of 4224 N Boulder Canyon Place at the unbelievably low price of 441K! This Outpost built semi-custom home has over 3,300 square feet and is sited on over 1/2 acre and has sparkling city views. The previous sale in this home was in 2004 when it sold for 657K. This is one of the three distressed sales of this year, and sold as a “short sale”. This buyer got a tremendous deal! 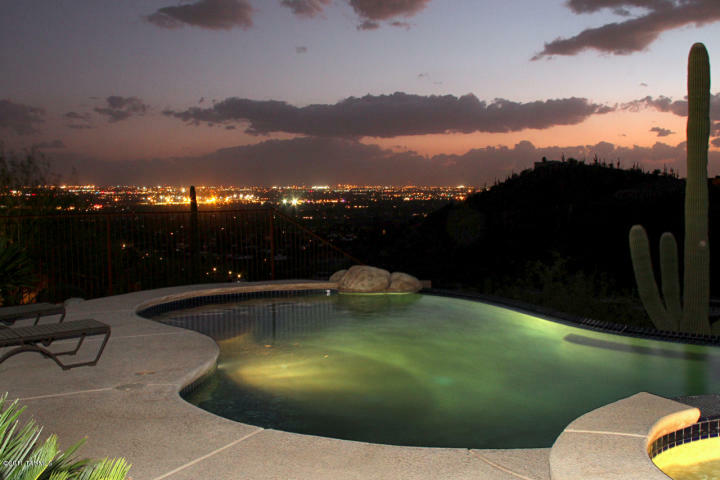 There are five luxury homes for sale in Sabino Mountain with list prices from $789,900 – $1,950,000. 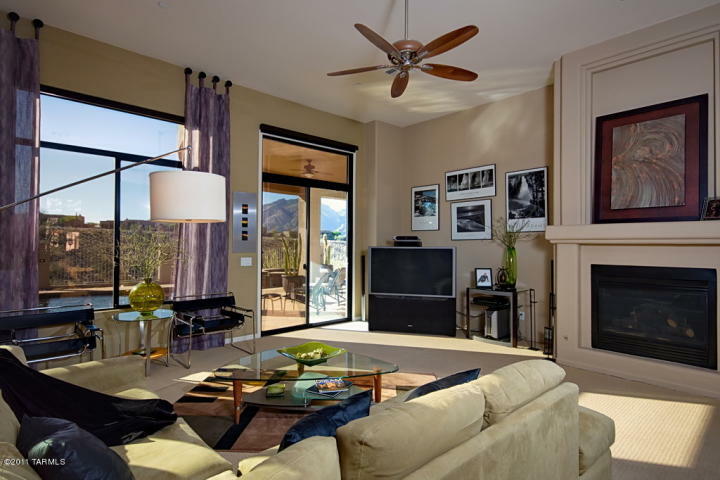 The photo is of 4065 N Black Rock Drive, (listed by Long Realty) exquisitely decorated, with fantastic Catalina Mountain views, that just reduced its list price down to $789,900. Do not hesitate to contact me at Donna@DonnaAnderson.com if you are interested in any of these homes for sale in beautiful Sabino Mountain! Please note: Homes that are Short Sales are not included in this list. 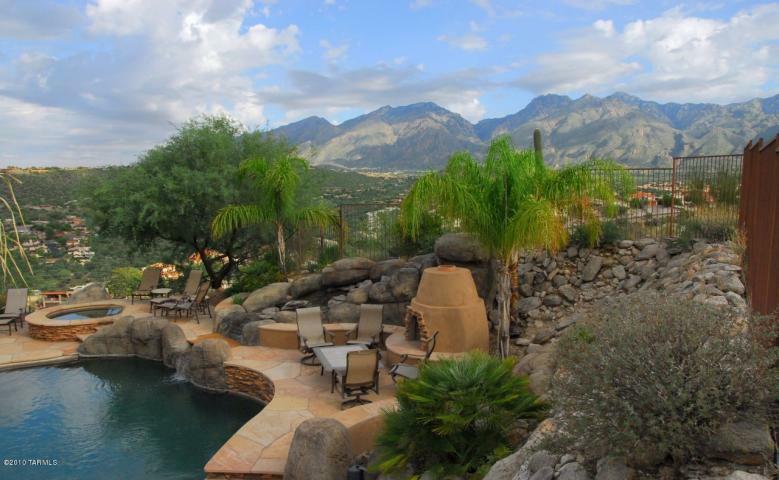 To view the eight homes that have sold this year click on 2011 Sabino Mountain Sales. It should be noted the home on 4493 Little Rock that sold for 250K and the one on 4308 N Ocotillo Canyon that sold for 231K were foreclosures, and the one on 4224 N Boulder Canyon that sold for 441K was a short sale. Therefore, 3 out of the 8 sales were distress sales. My projection of 2012 is that it will not get better. So if you plan on selling your house, list it at an aggressive price with a very experienced agent, or it is unlikely to sell! Unfortunately, the truth is it will take at least a few years for the Catalina Foothills market to pick up. 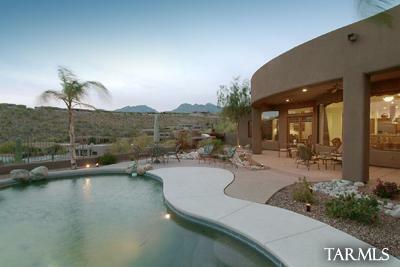 Click here to view: three Sabino Mountain Short Sales. List Prices are $295,000, $299,900 and $980,000. 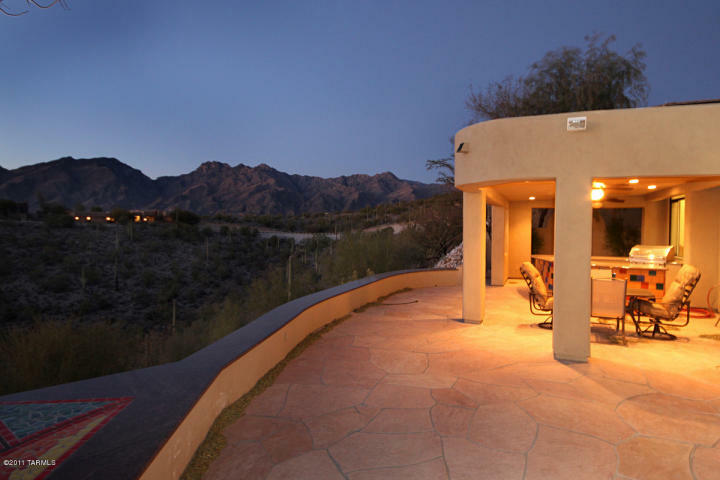 The photo is of 7605 E Crested Saguaro, List Price 980K; sold for $1,030,543 in 2004. It is listed by Tierra Antiqua Realty. After being on the market for well over a year, and at a starting List Price of around 1.5 million, 4085 N Black Rock Drive finally sold for 675K. Originally it had been built as a two bedroom home that proved challenging to sell in this market, so it was converted back into a 3 Bedroom and Study shortly after it was listed for sale. I thought I would re-post now that there are photos of 4201 N Quail Canyon, the home just listed for sale near the corner of Boulder Canyon and Quail Canyon. This Outpost-built, over 3,600 square foot home has stunning city views and a rarely found casita! 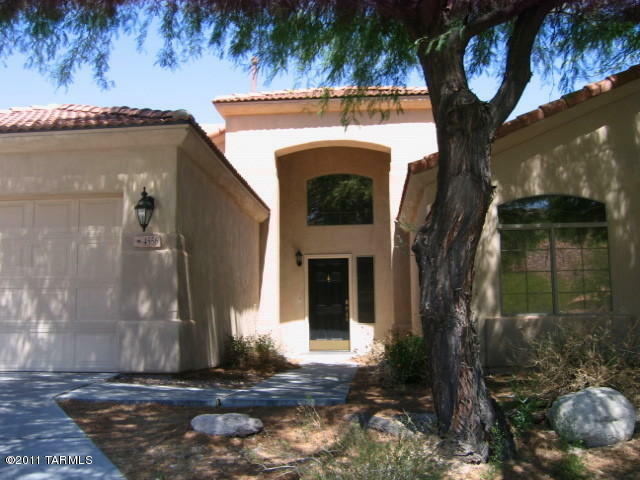 List Price is 995K; it is one of four homes in Sabino Mountain listed at close to the same price! The Outpost Builders built home on the corner of Quail Canyon and Boulder Canyon went on the market at 995K. This over 3,600 square foot home has an attached Casita. The setting allows for a striking view of the city. This home was originally purchased in April 2005 for $818,350 after which time the owner put a lot of nice upgrades in including pool, spa, and customized exterior finishes. 4081 N Quail Canyon Drive (listed by Long Realty) went back on the market today at a List Price of 999K (seems to remind me of something else)! This 3,700 square foot contemporay has been on and off the market since Spring of 2008 when the List Price started at $1,349,000. This one first sold for 875K in the summer of 2005. The only homes in this price – range that usually sell are priced quite aggressively. You are currently browsing the Sabino Mountain Blog blog archives for November, 2011.